– Aside from the money allegedly being wired from another foundation, a letter from the NGOs coordination also alleges that the money was being used for Raila Odinga’s political gain. ted with Raila Odinga’s daughter Rosemary has had its bank accounts frozen over alleged “illegal trade”. In a letter seen by ktn3.com, The NGOs coordination board has ordered the freezing of the bank accounts on grounds that it might have been involved in some malicious practices. The letter is addressed to Central Bank of Kenya governor Patrick Ngugi and is implicating an NGO known as “Key Empowerment Foundation” in a fraud scheme. 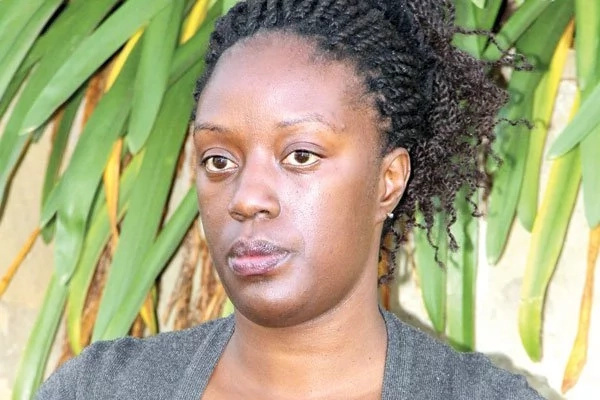 Rosemary Odinga is reportedly the patron and trustee of the NGO. It is alleged in the letter that the foundation received KSh 530 million from George Soros Foundation – which is a breach in the NGOs coordination regulations. The board further alleges that the funds were to be used to fund NASA flagbearer Raila Odinga’s campaigns as he seeks to become President at the fourth bite. Executive director Fazul Mahamed is now calling on the CBK to identify and probe into any accounts which are under Rosemary Odinga’s name.